Only two more days till Christmas! 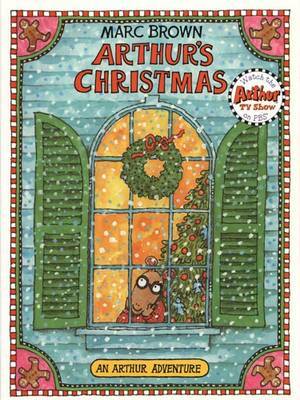 Arthur is excited, but he can't decide what to give the most important person on his list: Santa! Little sister, D.W. can't understand why Arthur is having so much trouble, but Arthur is determined to find something really special. Arthur's search for the perfect present culminates in a hilarious finale in which everyone learns that 'It's better to give than to receive'.